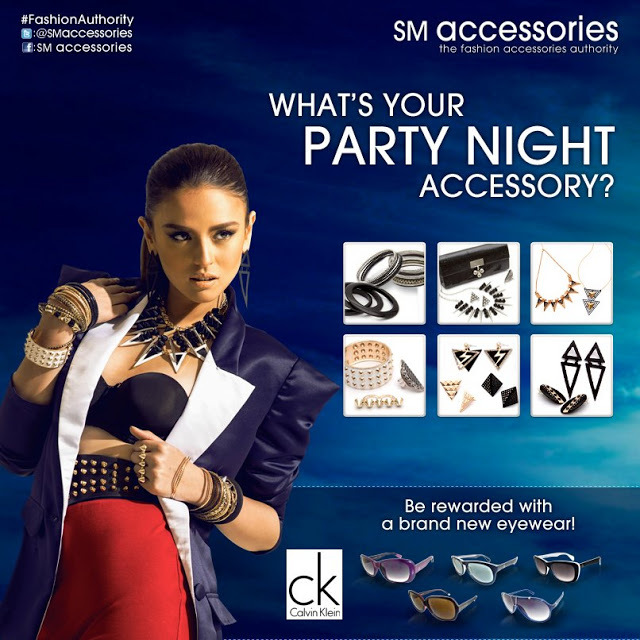 then check out the contests they have for this summer and you can win these fabulous prizes like this Calvin Klein eyewear that would complete your summer. They will also be giving away Police eyewear and don't miss out on getting a chance to win one of the four iPhone 5 cellphones that is up for grabs! Have a fab and chic summer!